It is a software-based product that digitally signs documents (i.e. : substitute for traditional signature) using the user’s digital certificate. The end product can be read but not modified. 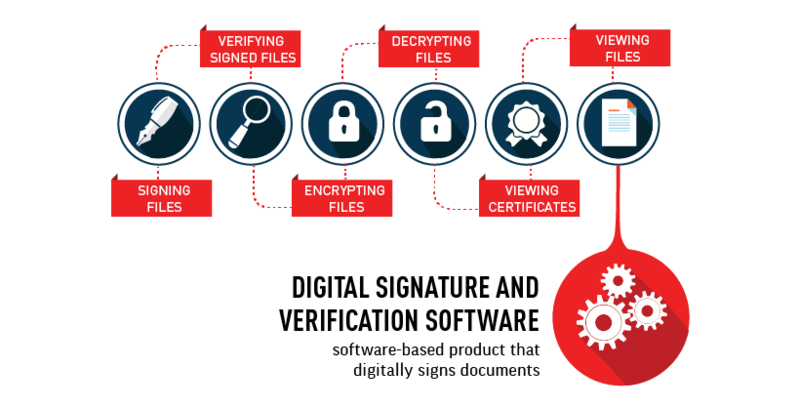 To provide software module to enable digital signature and digitally-signed document to be verified before retrieving or viewing of the document.